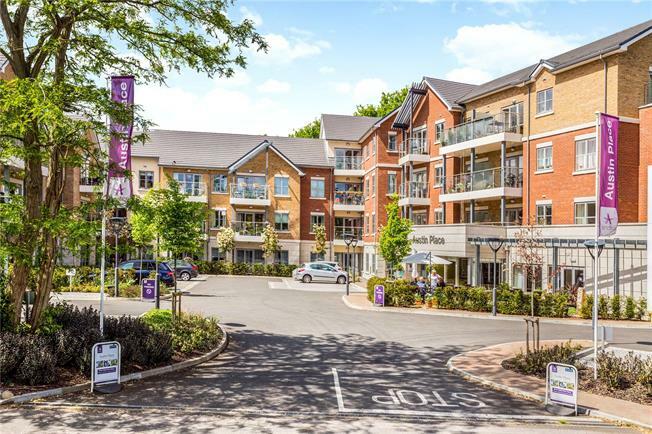 1 Bedroom Flat For Sale in Weybridge for Asking Price £300,000. Anchor is England’s largest not-for-profit provider of housing and care for the over 55’s. We provide services to over 38,000 older people. Our passion at Anchor is giving older people a choice of great places and ways to live. We do this by treating our colleagues and customers as individuals and by building meaningful, long-term relationships based on happiness, openness and respect. We have over 45 years experience of developing great housing choices and offer up to 30,000 retirement properties for rent and sale. If you want to make a fresh start, one of our properties could be just right for your next move.